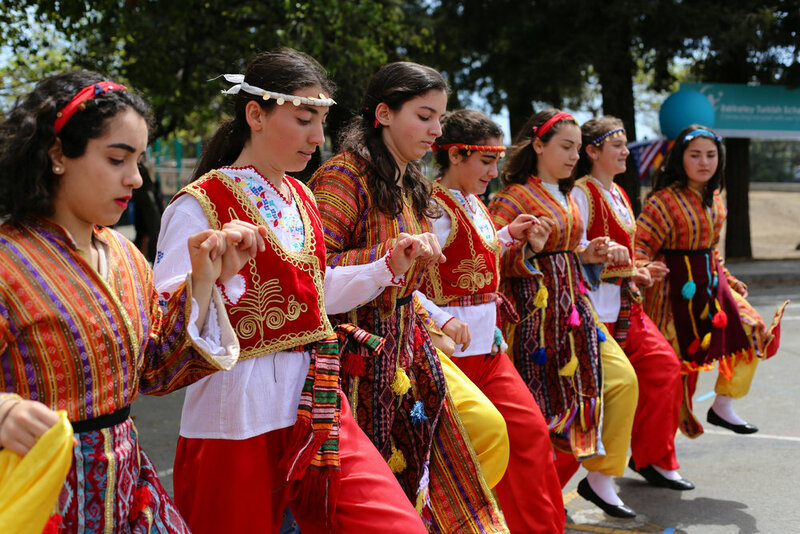 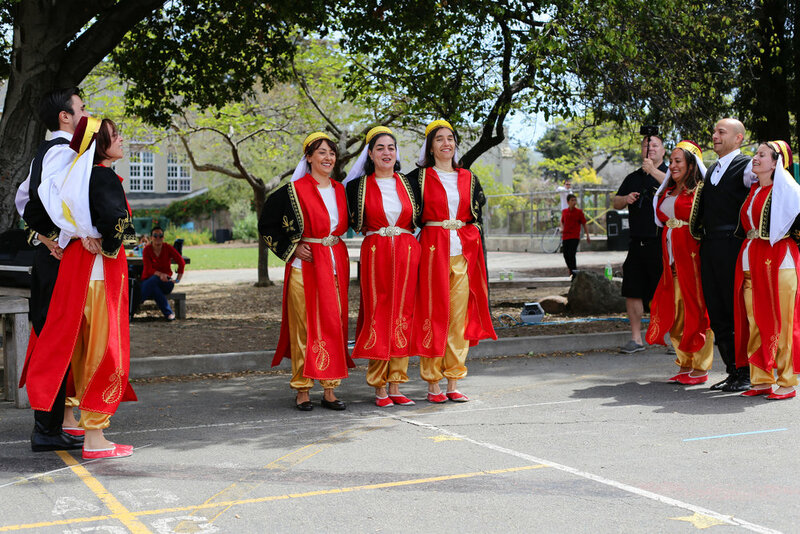 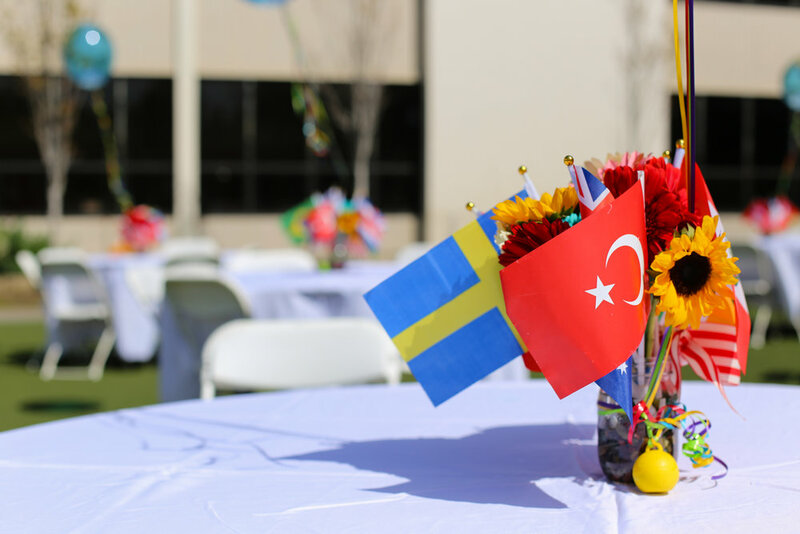 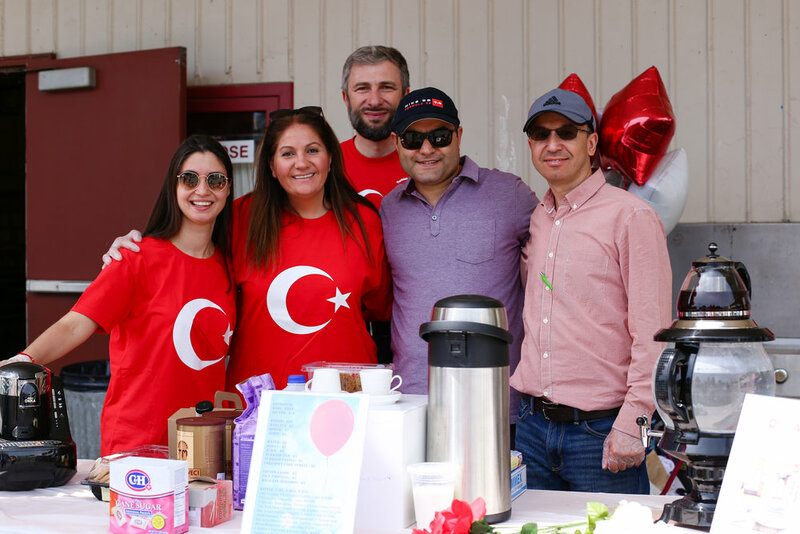 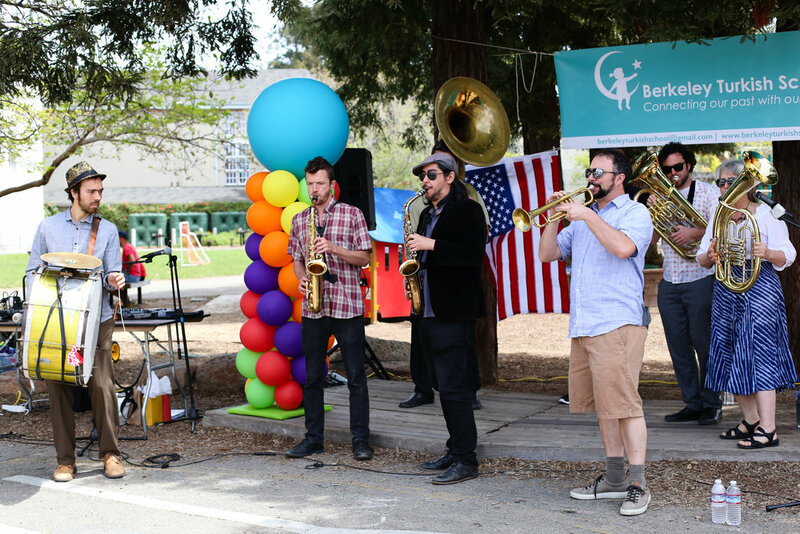 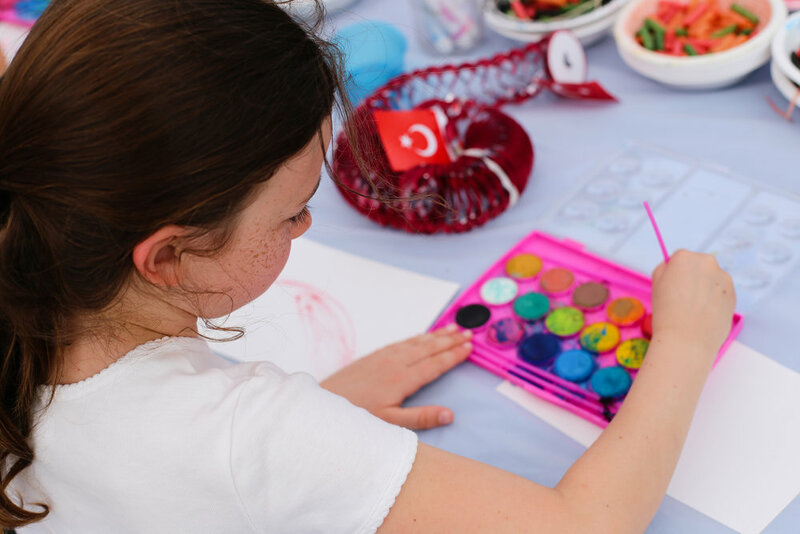 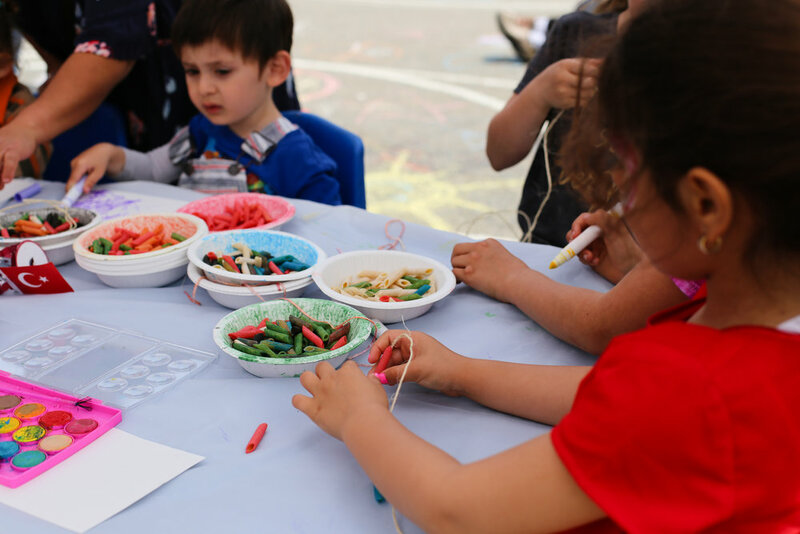 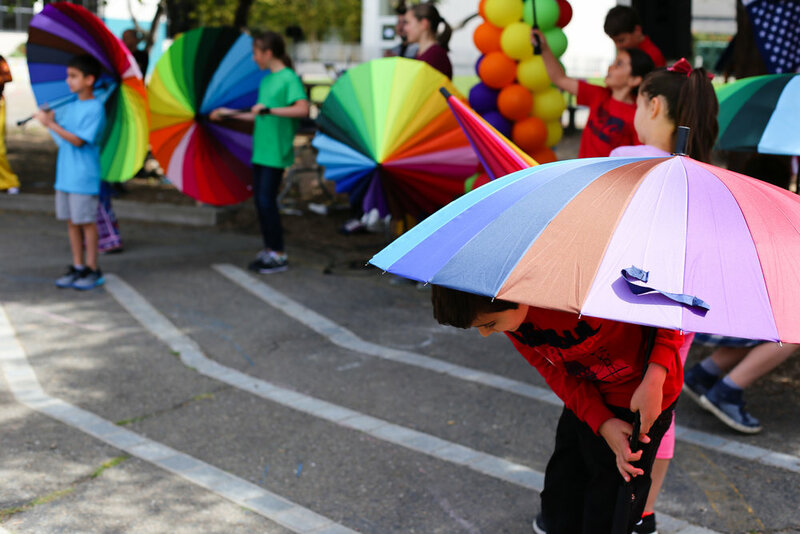 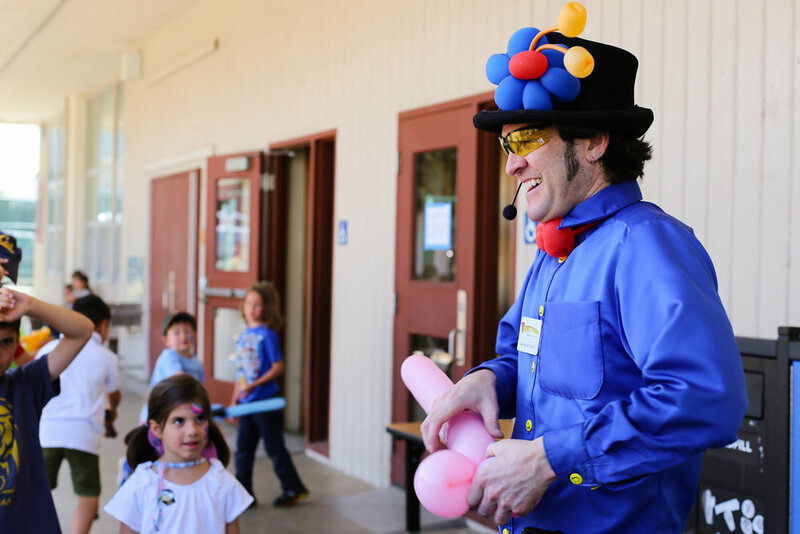 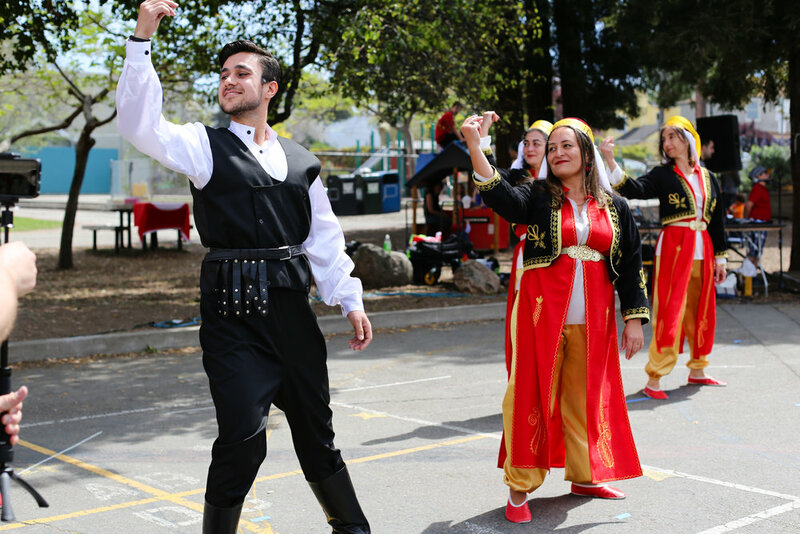 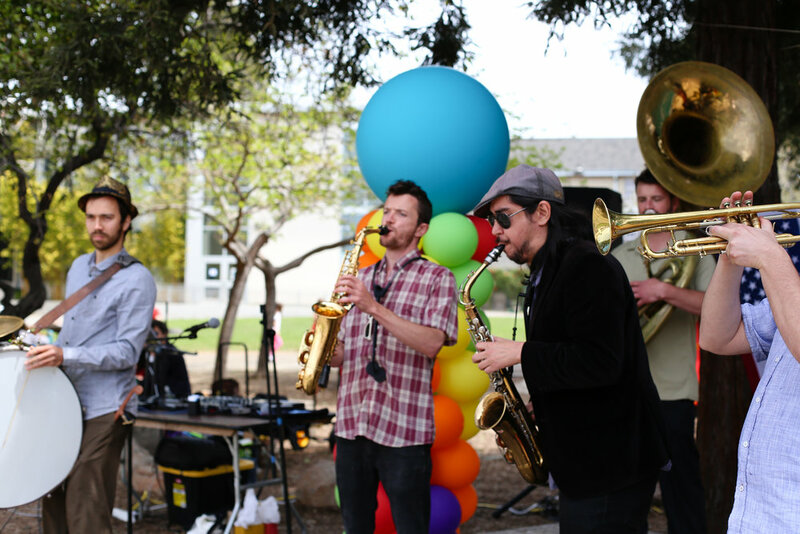 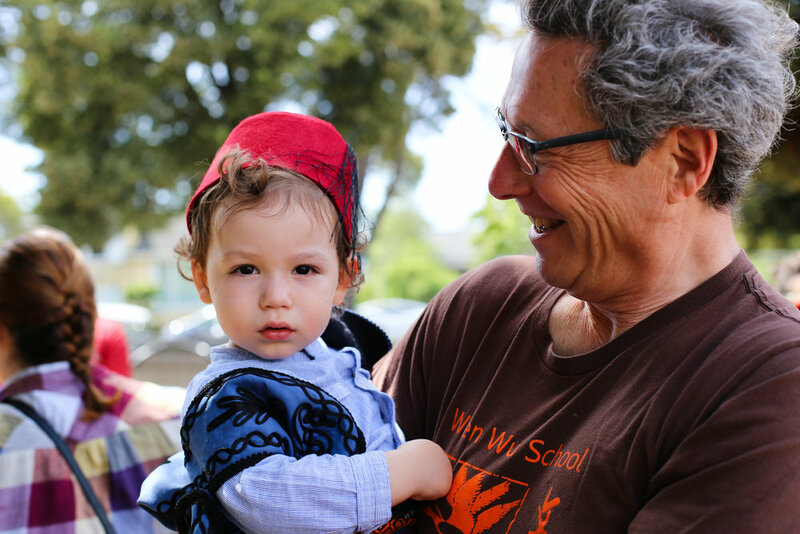 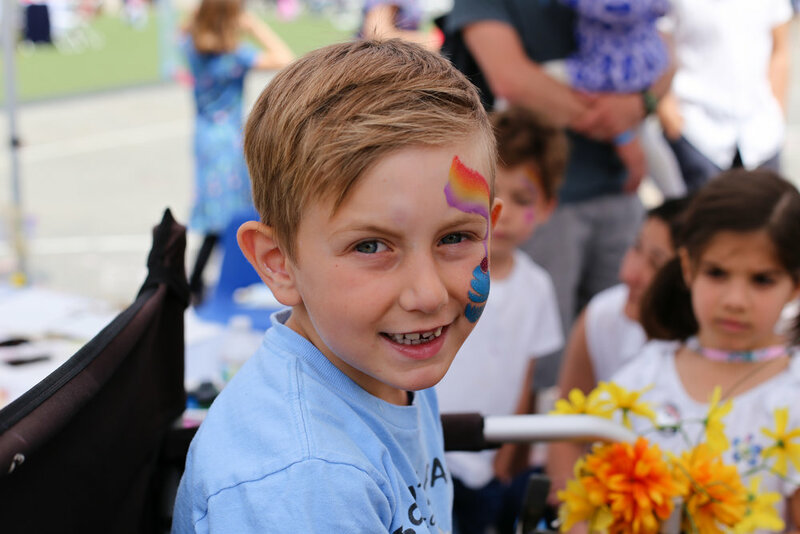 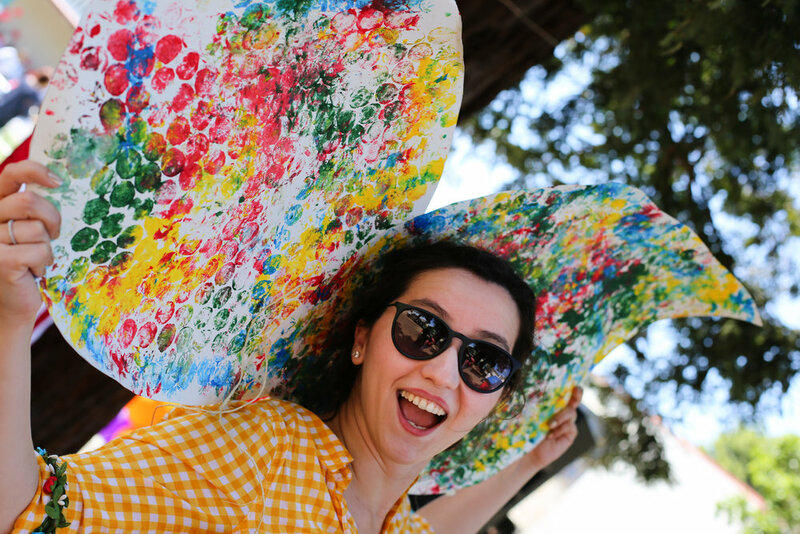 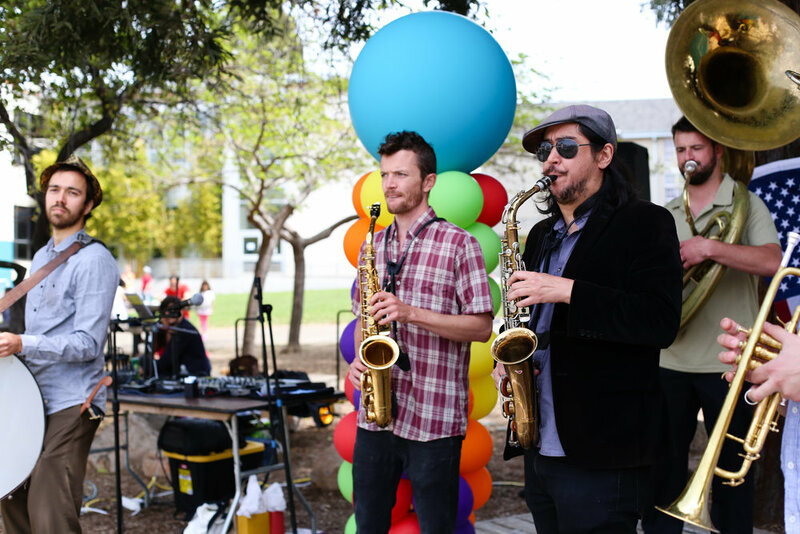 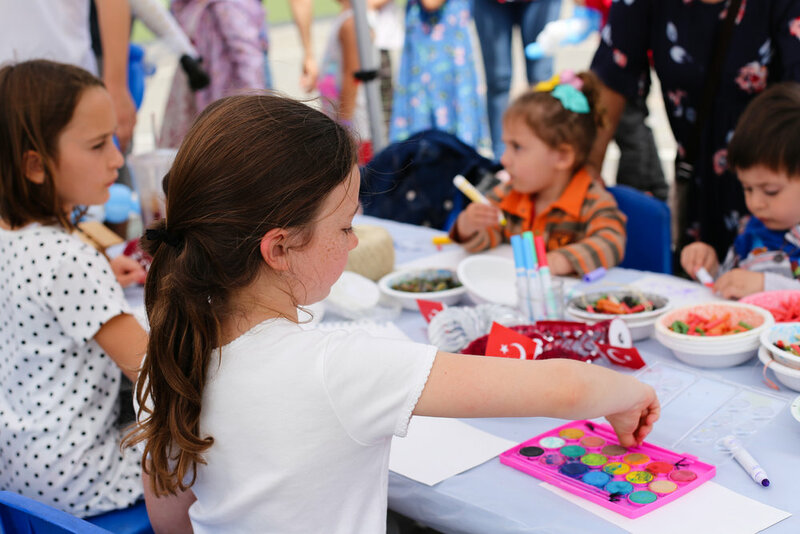 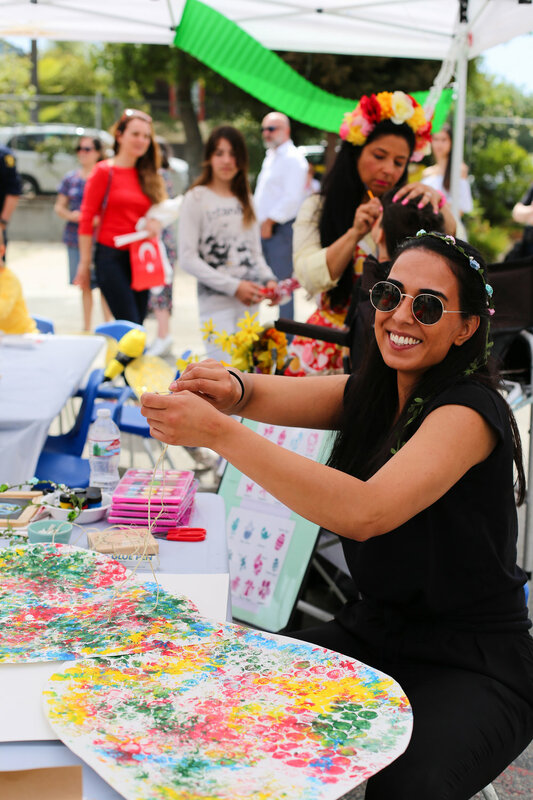 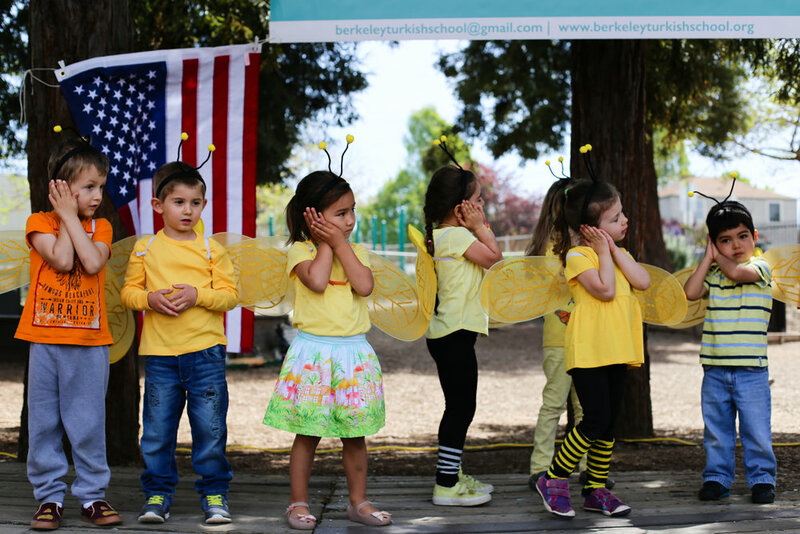 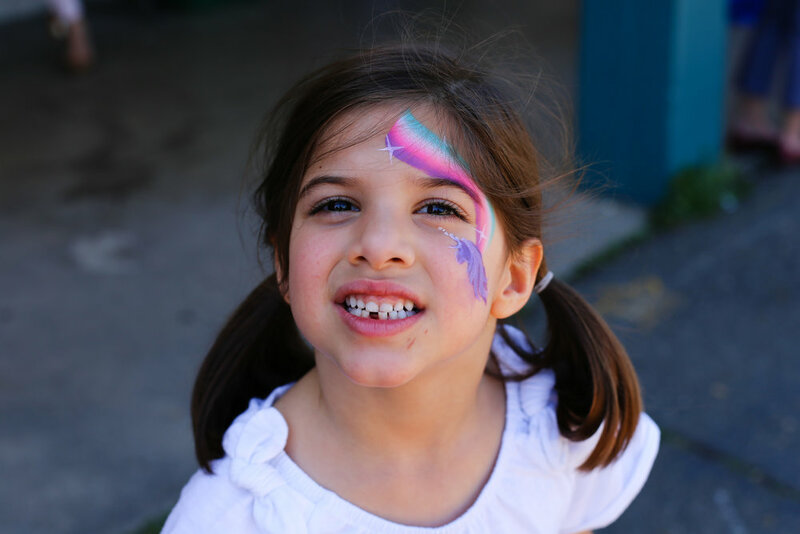 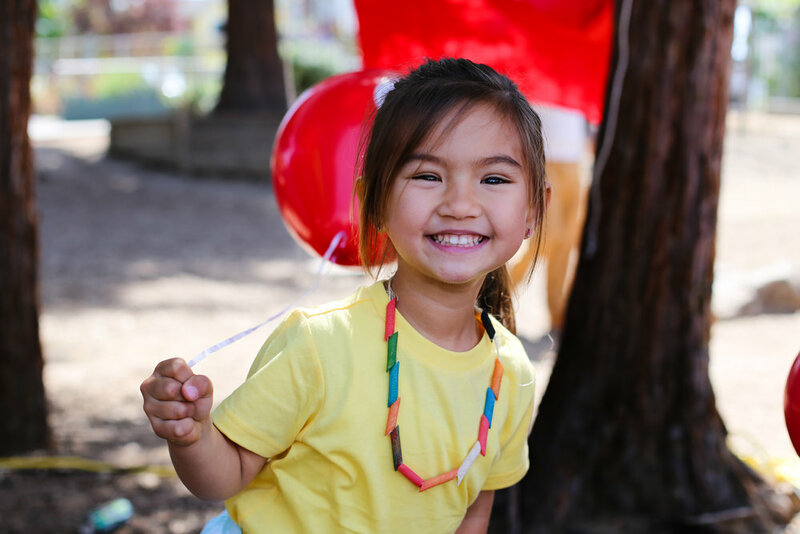 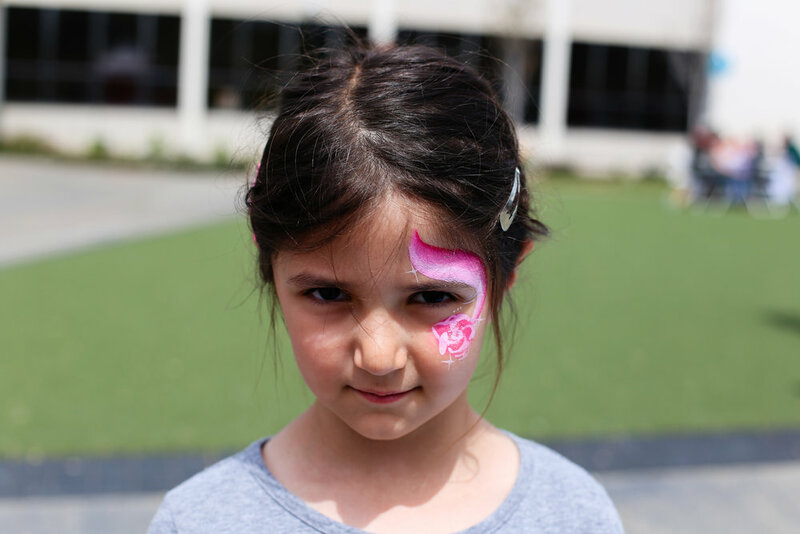 On a beautiful Sunday on April 22nd, 2018 the Berkeley Turkish School community organized and hosted their 4th annual International Children’s Day Festival. 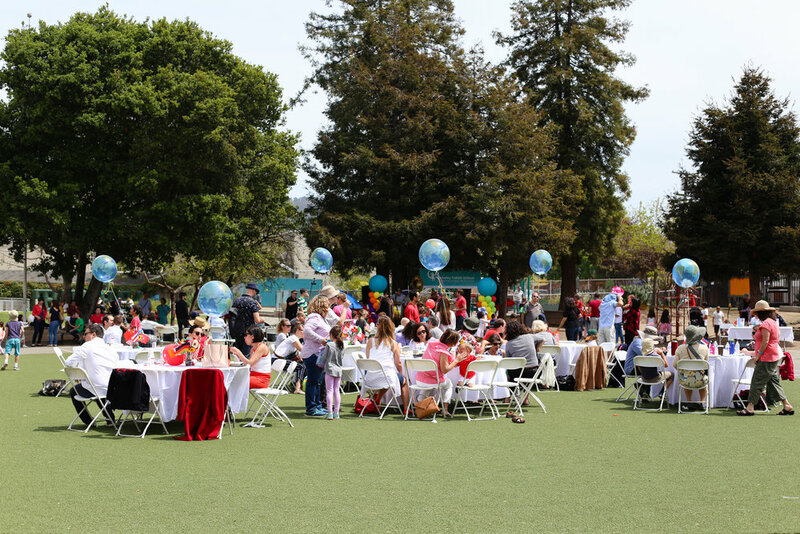 We thank our amazing parent community, our sponsors, and our guests for participating and helping put this meaningful event together to celebrate our children, and the value of democracy and the richness diversity brings to our lives. 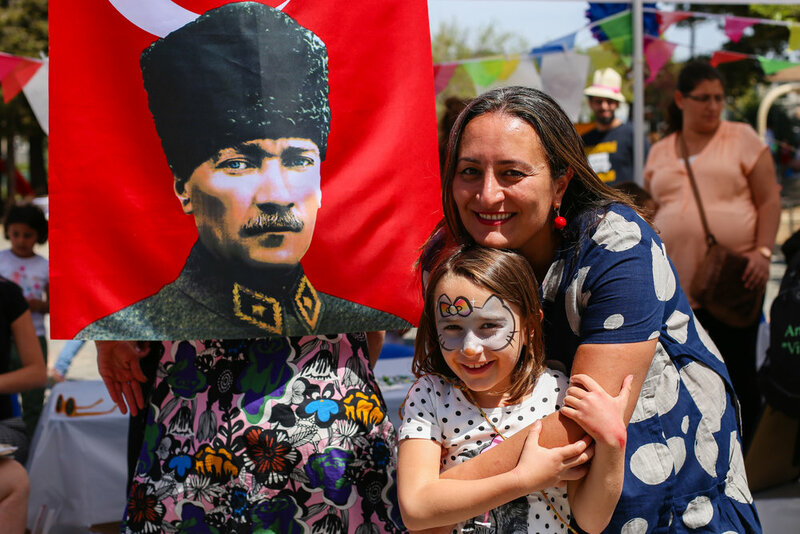 The founders of our school Başak Çakıcı and Başak Altan opened the ceremony talking about the historic meaning behind this important day, April 23rd National Sovereignty and Children's Day in Turkey, which was later adopted by UNESCO to celebrate as International Children’s Day world wide. 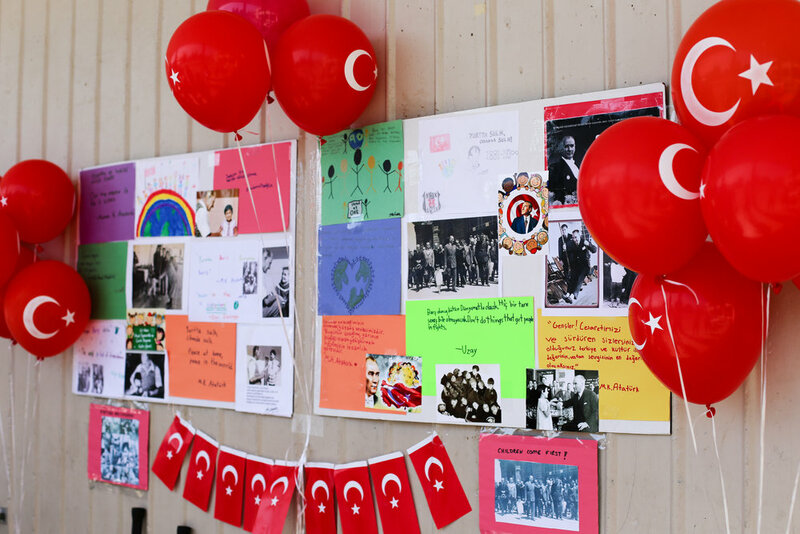 Their mindful message reflected on the mission of our school and how BTS crafts their school programs, through meaningful events they organize and weave Modern Turkey’s founder Atatürk’s principles as well as his legacy to into the tapestry of BTS’s curriculum. 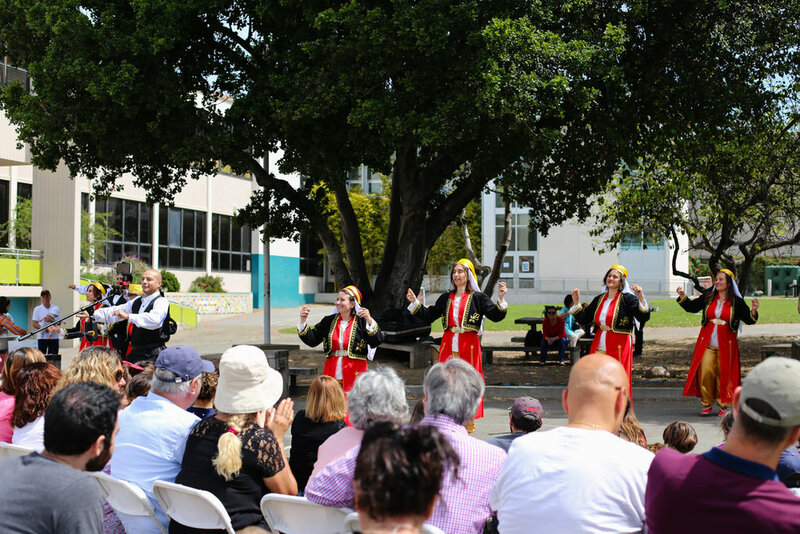 As we watched the Berkeley Turkish School Children sing songs in Turkish, and perform dances along side with the BTS Parent Folklore team to commemorate the meaning behind this important day we were yet reminded of how lucky we are to be a part of this community where we connect our past with our future in meaningful ways. 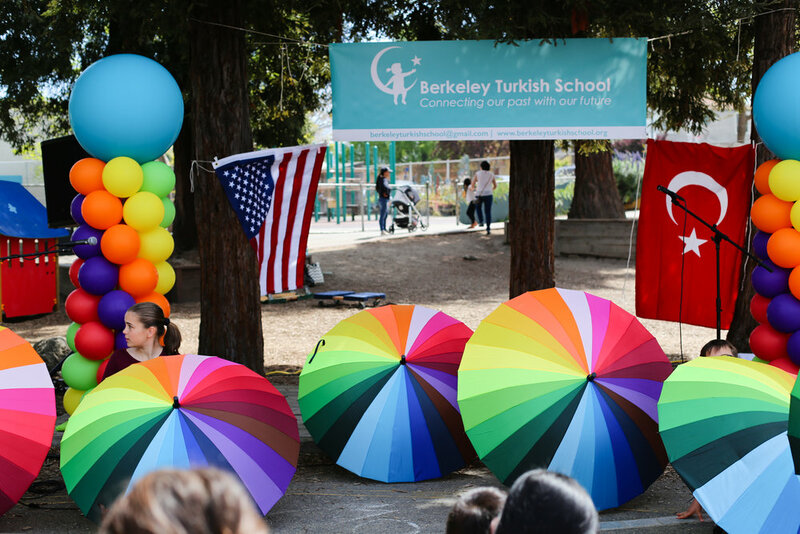 Thank you from all of us at The Berkeley Turkish School, we couldn’t have done this without the support of our community. 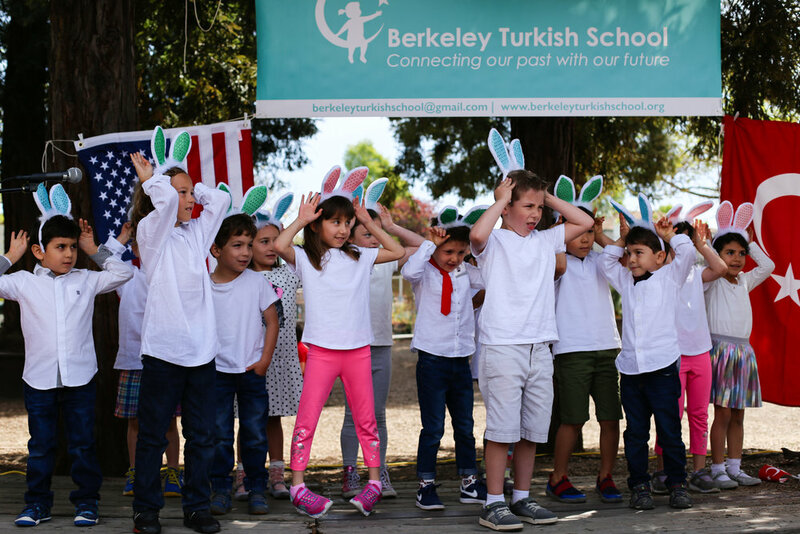 Berkeley Turkish School is a secular 501 (c) (3) nonprofit organization and is not associated with any other non profit or political movement.